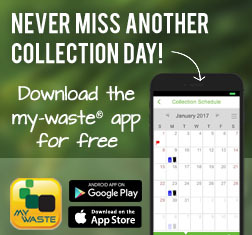 Self-haul to your local leaf and yard waste site or the landfill. You can chip these to use them for mulch or in your backyard compost. 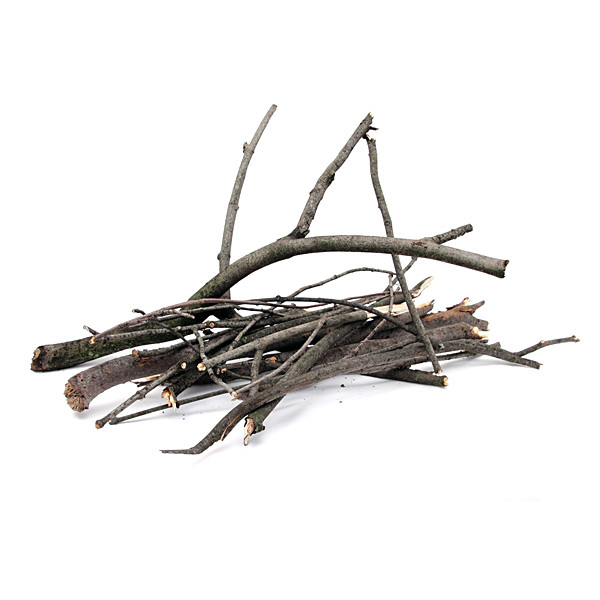 For curbside pickup: wood scraps, branches and twigs can be up to 4 inches in diameter and 3 feet in length in bundles weighing no more than 45 lbs. For disposal at your local landfill, wood pieces must not exceed 8 feet in length and 8 inches in diameter. Yard waste should not be disposed of as garbage. You may also contact a local bulk or containerized waste removal company found it the Yellow Pages under the heading rubbish removal. Mars Environmental is one of those companies that may service your area. 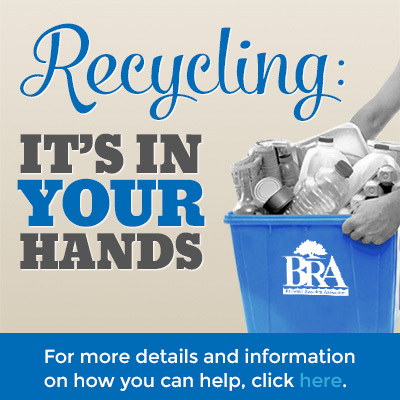 This item may be recycled at a special drop off location such as a landfill or transfer station.